Show off you love of film in a more unique way than just a regular movie poster. 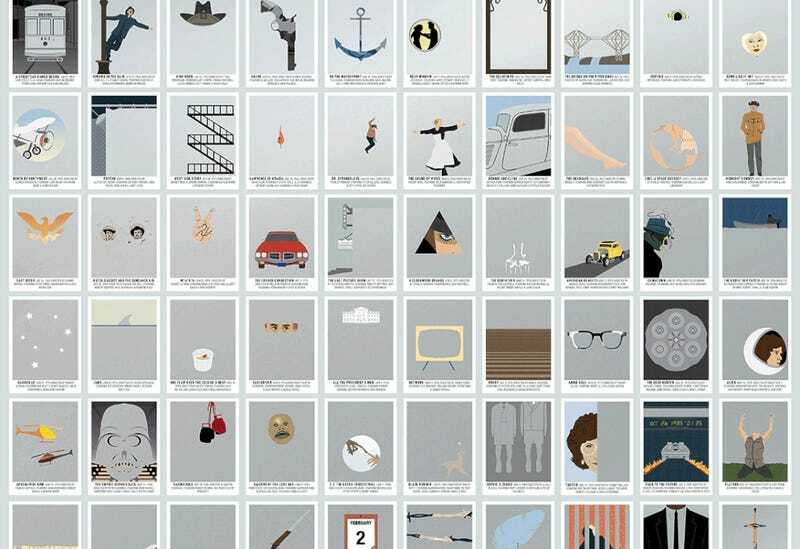 This 100 Essential Films poster from Pop Chart Lab isn’t just a kickass looking infographic; you can scratch away the boxes to reveal the hidden film lurking beneath the metallic surface. Use the best promo code ever created, CASHABLANCA, and take 20% off. That discount applies on frames too, if you choose to purchase one with the poster.